Since 1981, Rivington has been a trusted name in real estate appraisals; servicing rural areas throughout Eastern Ontario. With a reputation for quality, professionalism and exceptional customer service, Rivington Commercial Appraisers Inc. is your best choice for reliable real estate consulting and appraisals. At Rivington Commercial Appraisers Inc., we credit our success to the extensive knowledge and experience of our staff and associates, many of whom have over 20 years experience in the field. Our market knowledge gives us a unique edge as it allows us to offer many areas of specialization and provide exceptional service to our diverse clientele. We deliver impartial, independent and affordable information to financial institutions, mortgage brokers, lawyers, municipalities, government bodies and private individuals. Having access to current information is critical for providing accurate, reliable appraisals. Rivington Commercial Appraisers draw from an extensive collection of resources, including valuable in-house records. Using information technology applications, we track and document all sales within our market area; this provides us with a powerful and continuously-growing database. 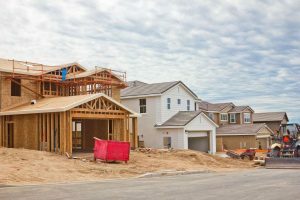 We also use the Municipal Property Assessment Corporation (MPAC) data, the Province’s Land Registry information on Teranet and GeoWarehouse, area real estate boards, and online sales data. These invaluable resources help give us a complete picture when understanding regional market trends and conditions. We’ve built our reputation on the principles of objectivity and integrity. 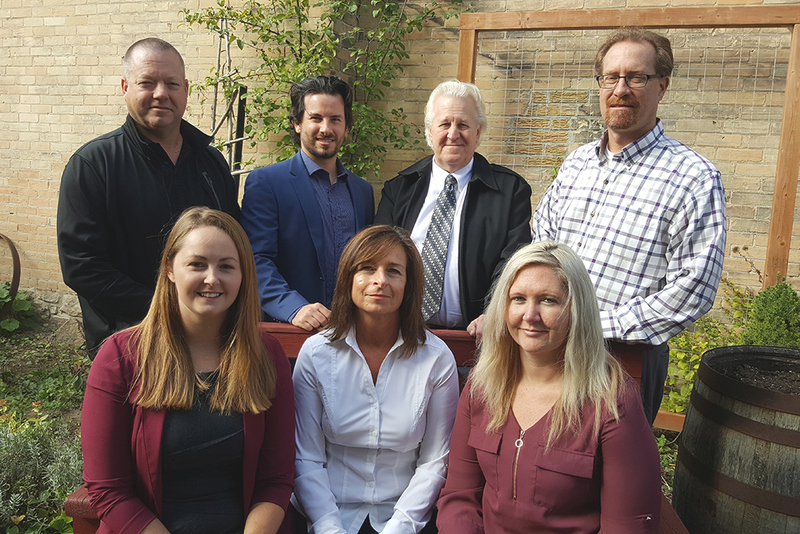 As members of the Appraisal Institute of Canada and the Canadian Real Estate Association, our services are governed by a Code of Ethics and Uniform Standards of Professional Practice. The Institute provides all members with errors and omissions liability insurance coverage while they are providing appraisal and consulting services. 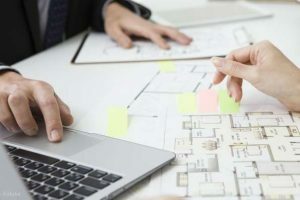 We believe that personal knowledge of a market is crucial to offering an objective evaluation, which is why we insist that all our professional appraisers reside in the areas in which they practice. After all, we aren’t just appraisers – we live and breathe in the rural landscape, with a strong passion for our work and a desire to offer the highest quality service. 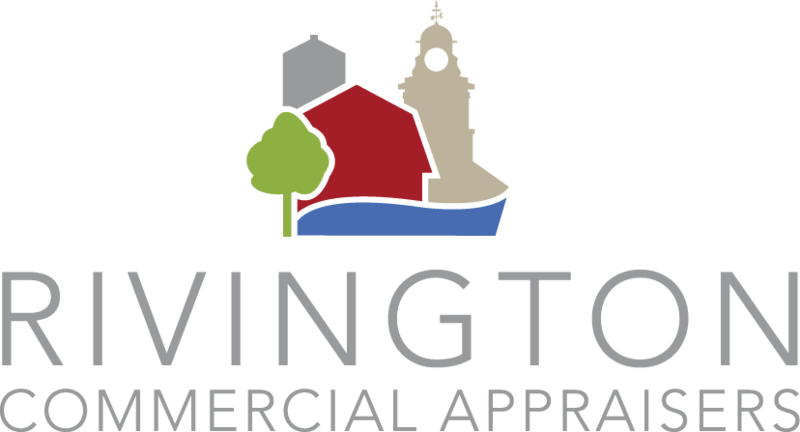 Our clients have come to expect exceptional work from Rivington Commercial Appraisers Inc., and that’s precisely what we provide, time and time again.